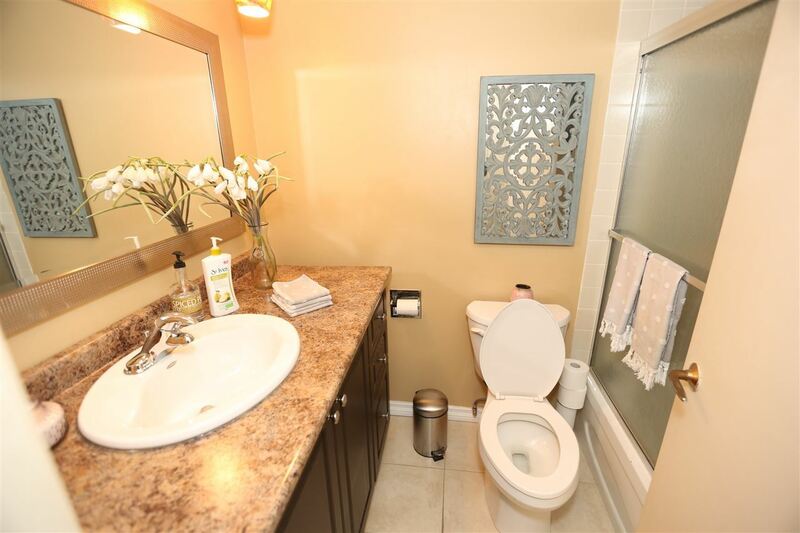 Courtesy of Haijun Yan, Richard Zhou of Mozaic Realty Group. 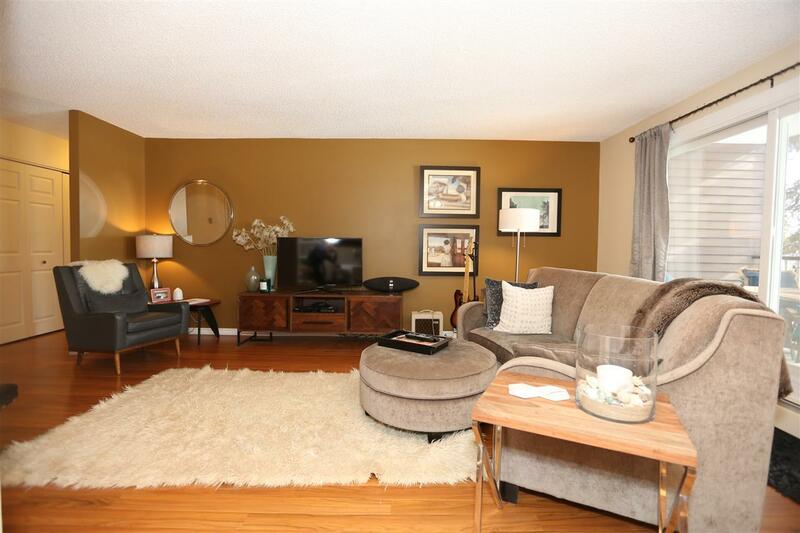 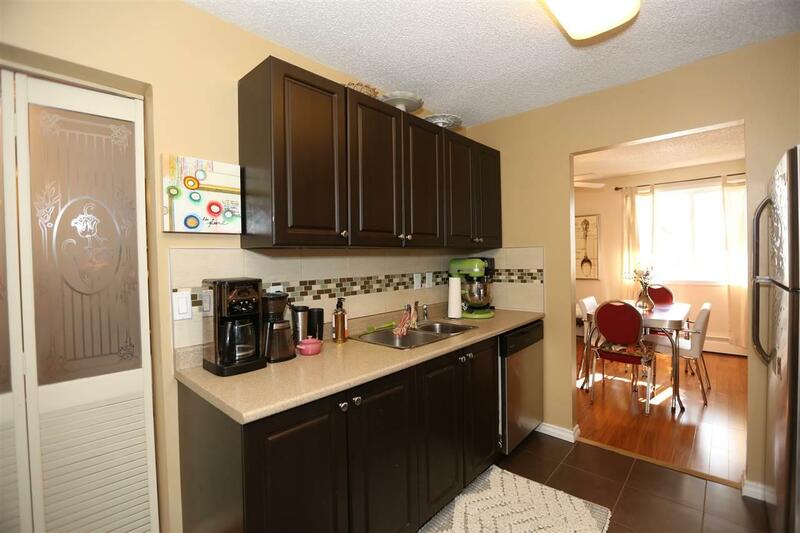 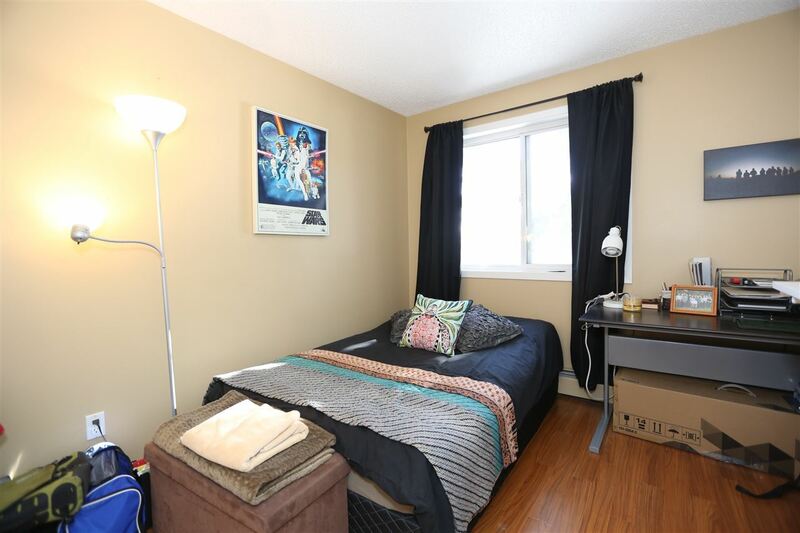 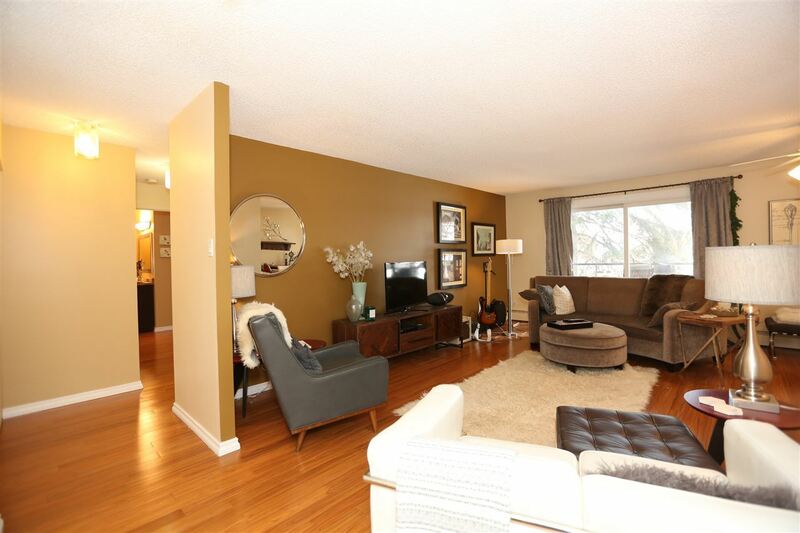 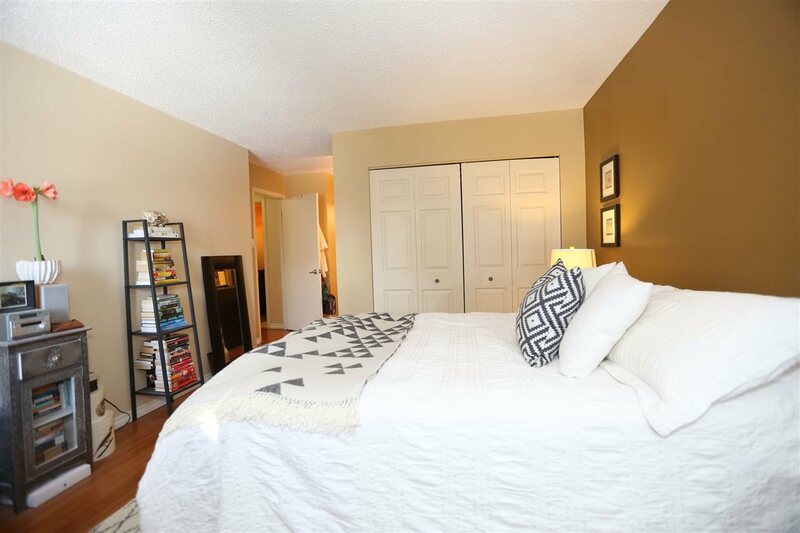 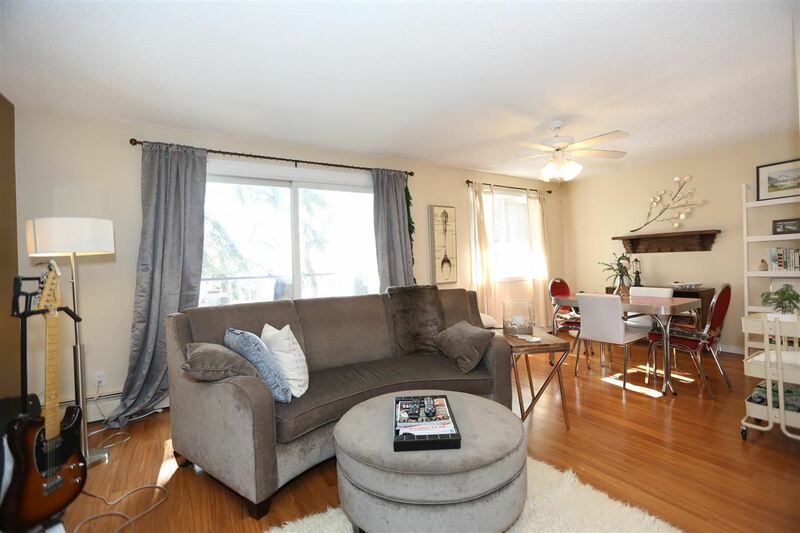 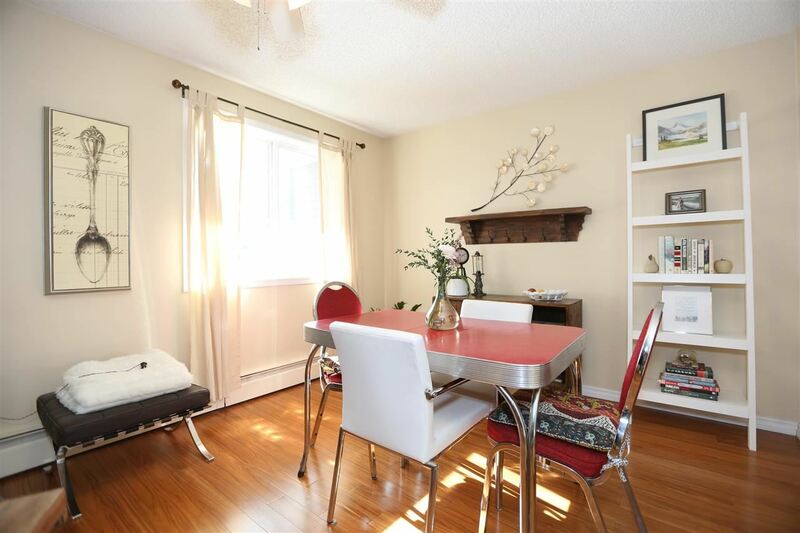 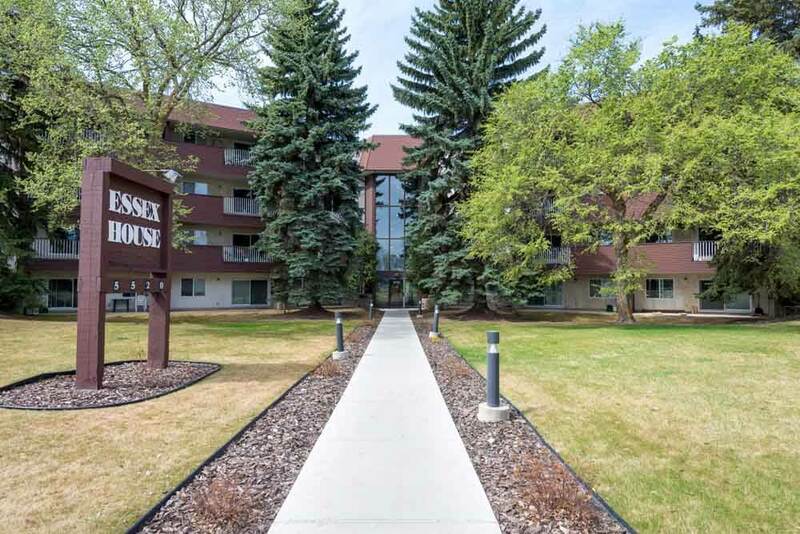 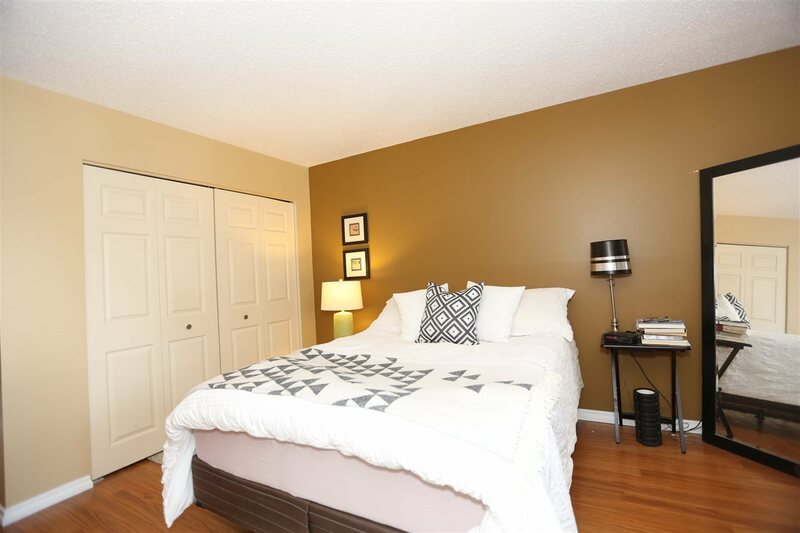 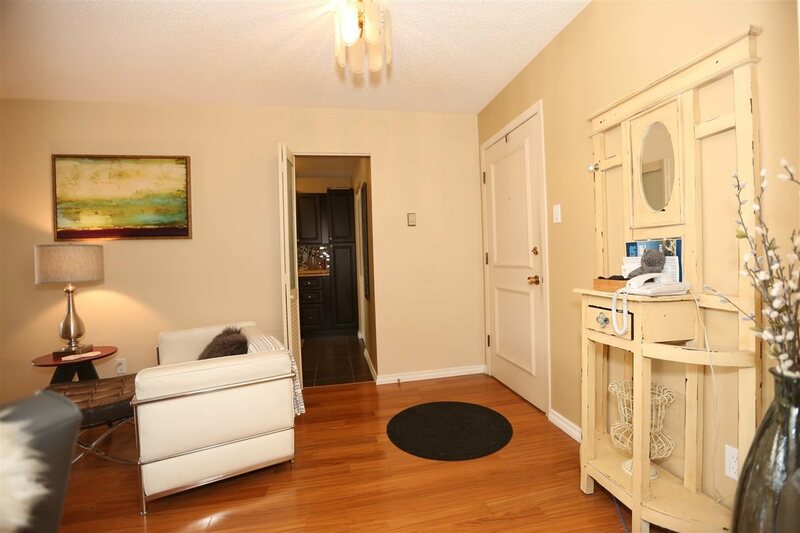 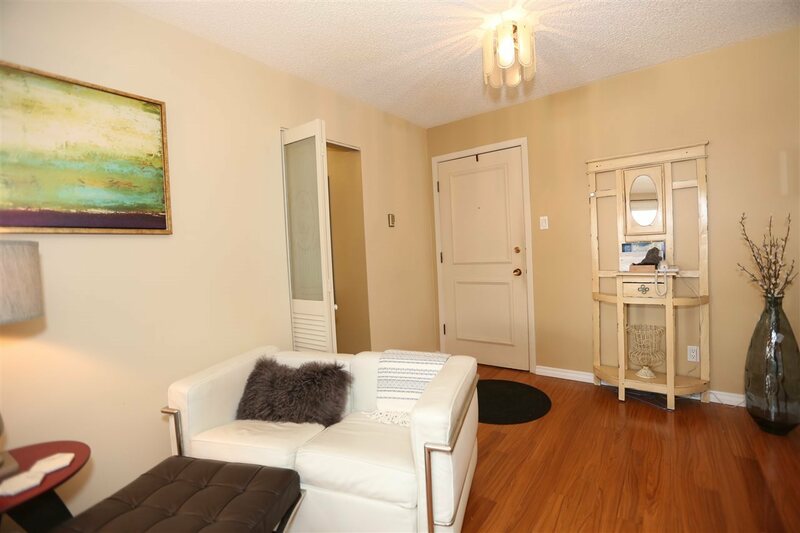 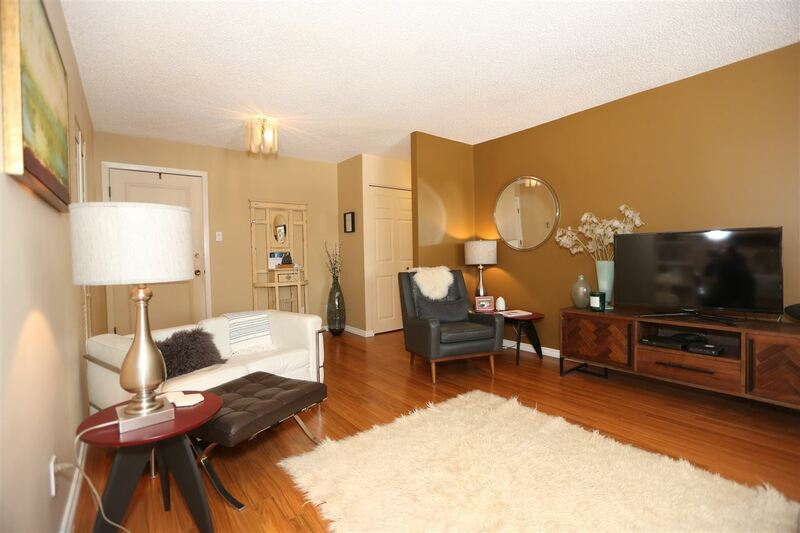 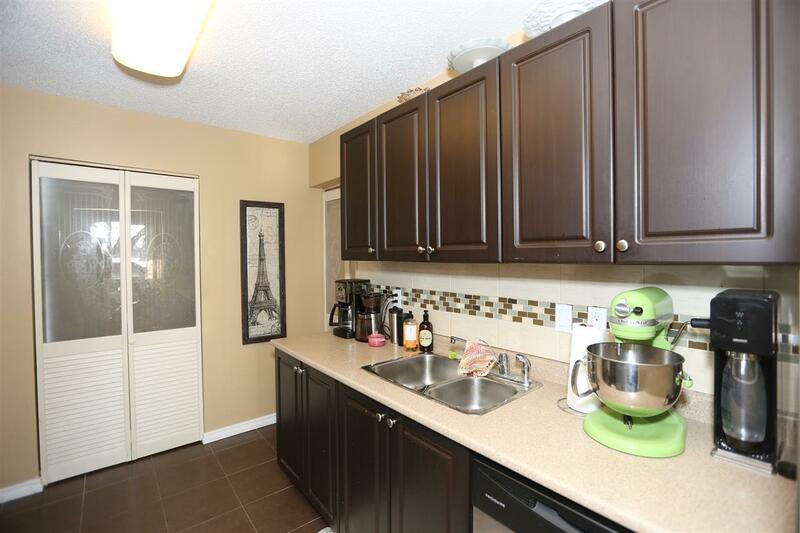 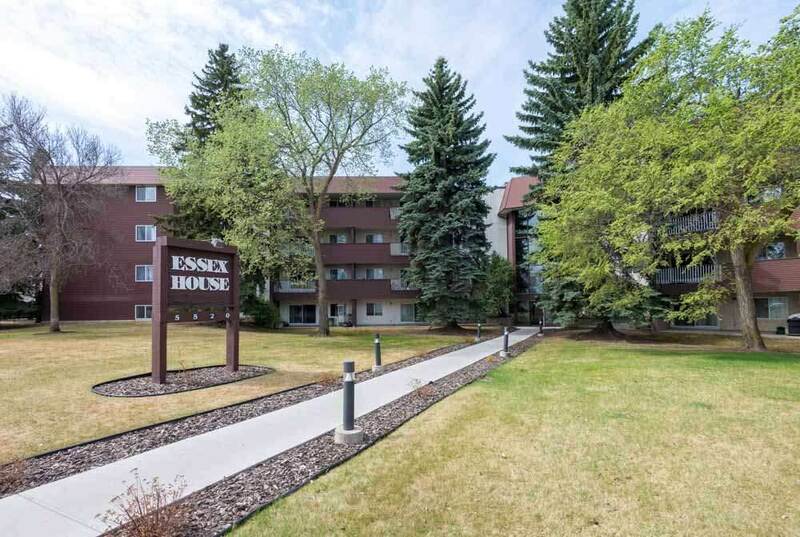 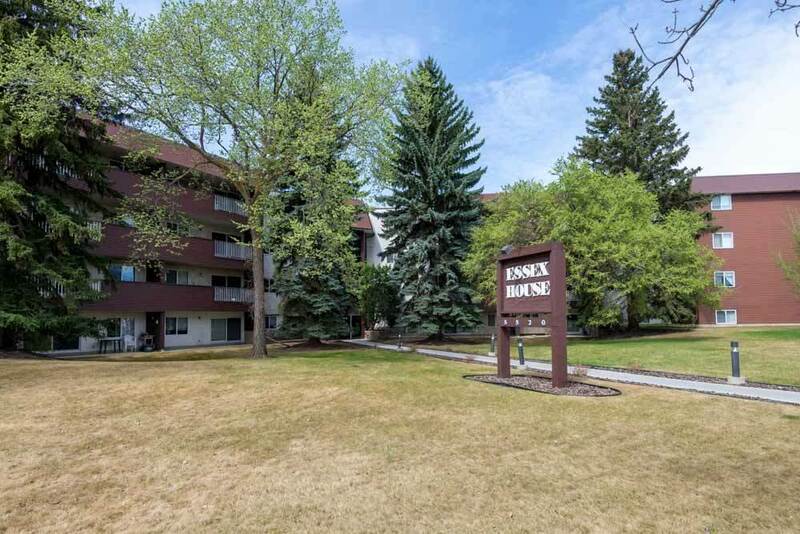 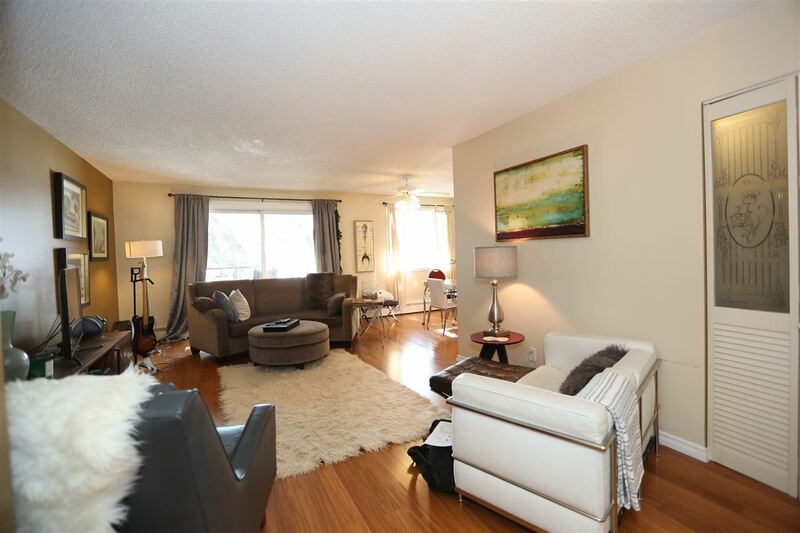 Fully renovated 2bdrm 2 bath condo in the sought after neighborhood of Brander Gardens. 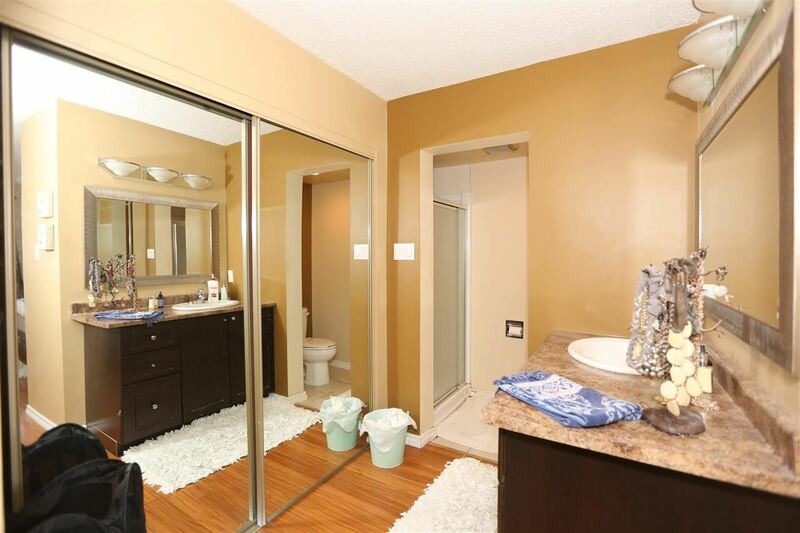 The spacious layout features engineered hardwood and ceramic tiles in the renovated bathroom and kitchen. 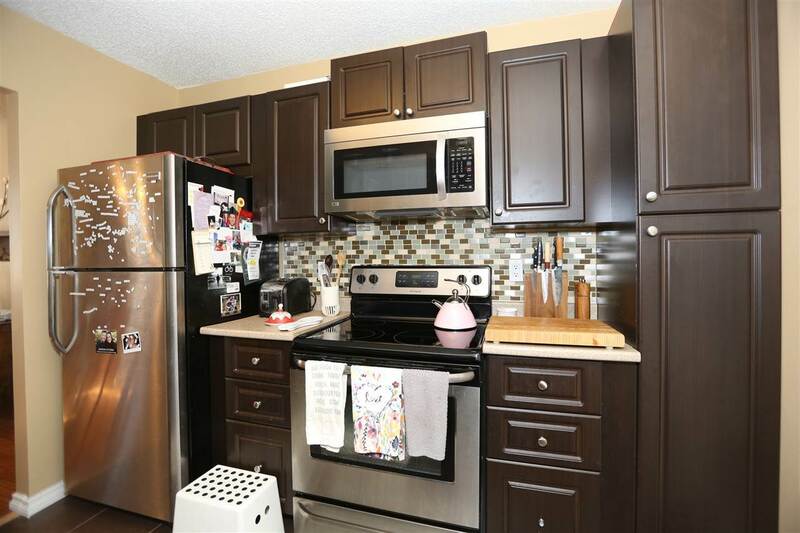 The new kitchen boasts new fixtures, new cabinets, and stainless steel appliances. 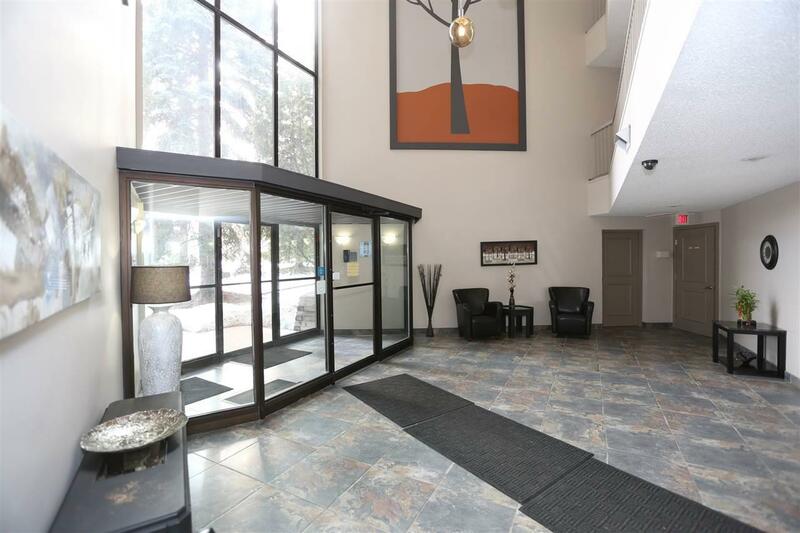 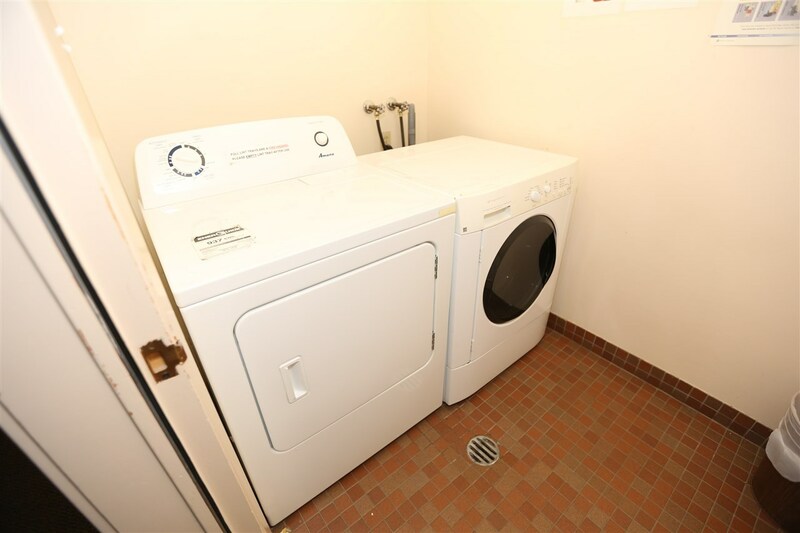 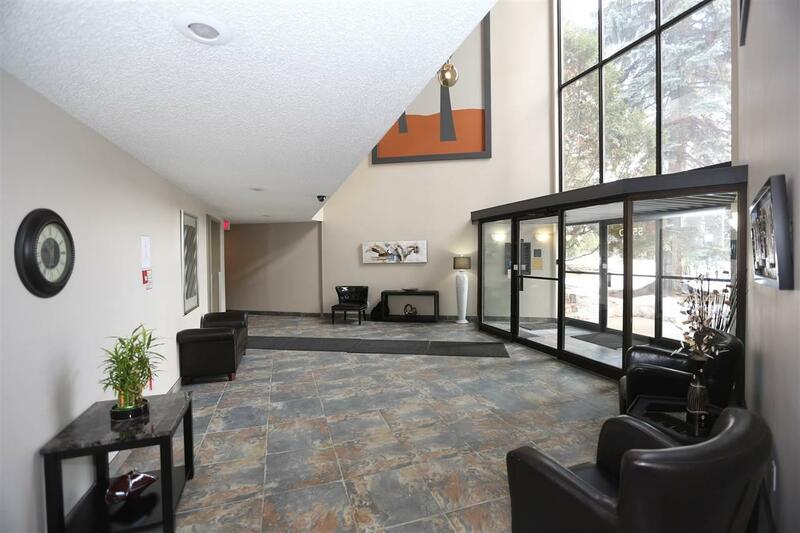 The condo is wheelchair accessible and close to amenities, trails, and freeway access. 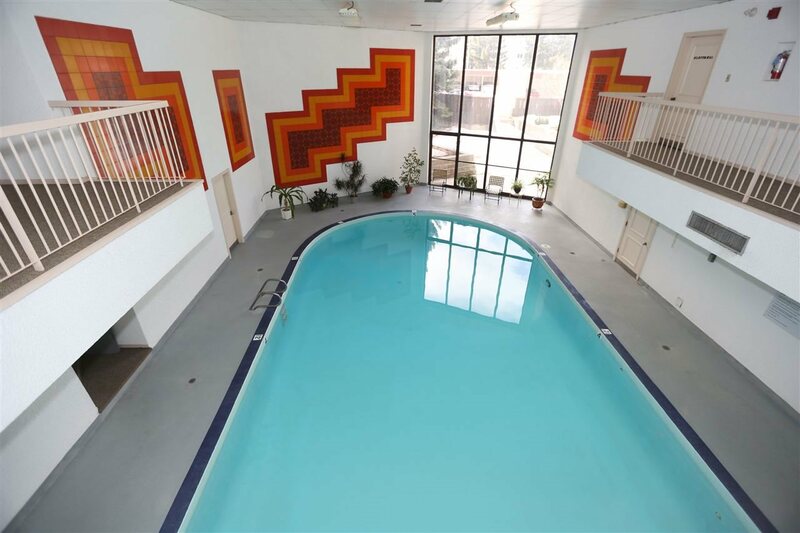 This well run building features a common area pool, hot tub, sauna, party room, sun room, and a well equipped exercise room. 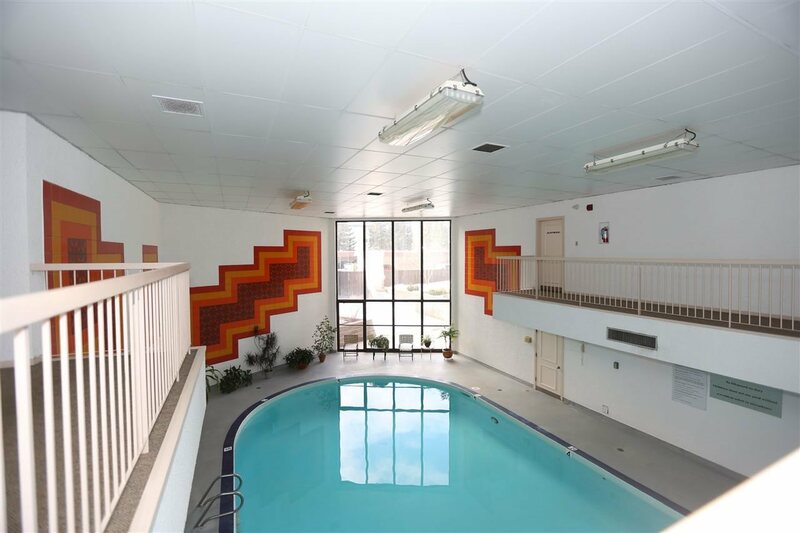 Condo fees include power, heat and water. 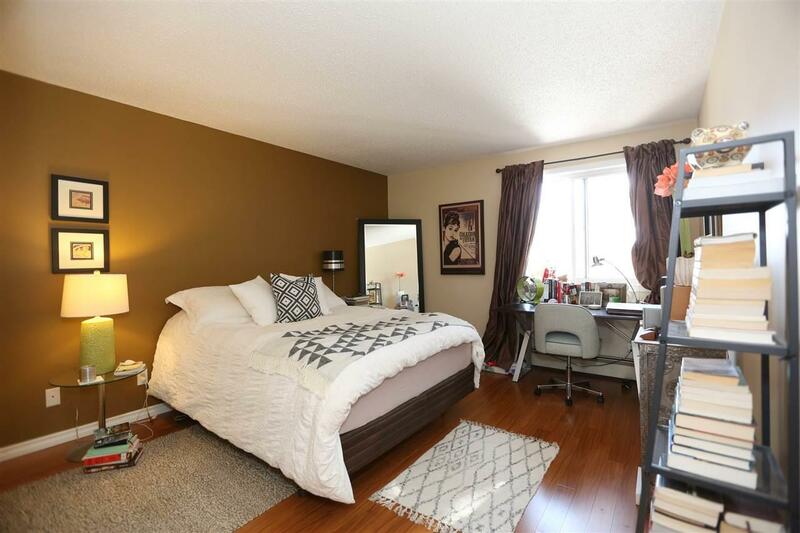 This beautiful unit is a must see! 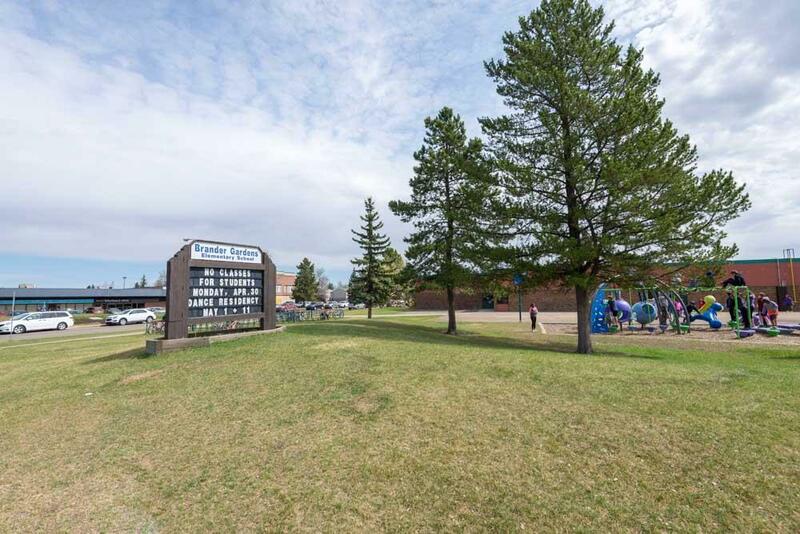 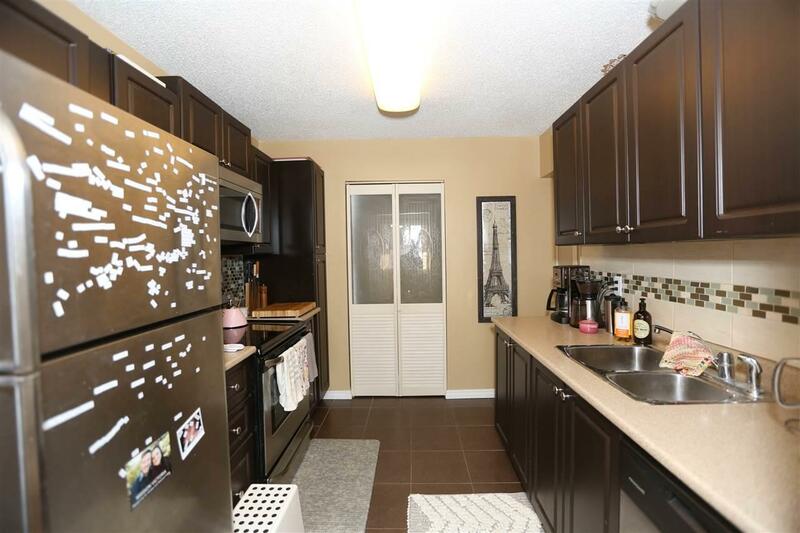 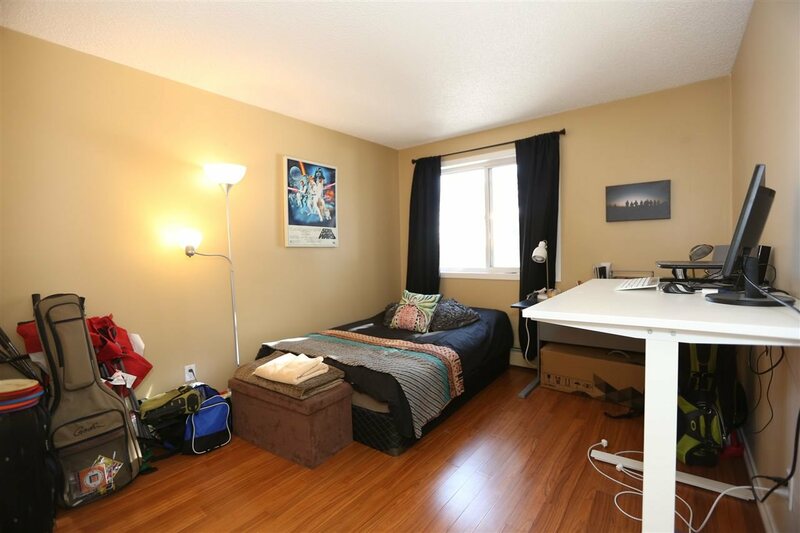 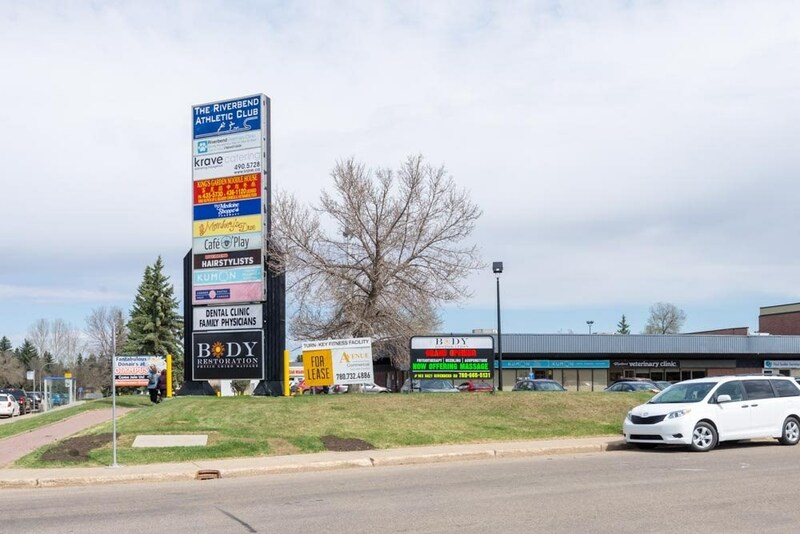 This property is listed by Haijun Yan, Richard Zhou of Mozaic Realty Group and provided here courtesy of RIANNE Edwards & LEN Switzer . 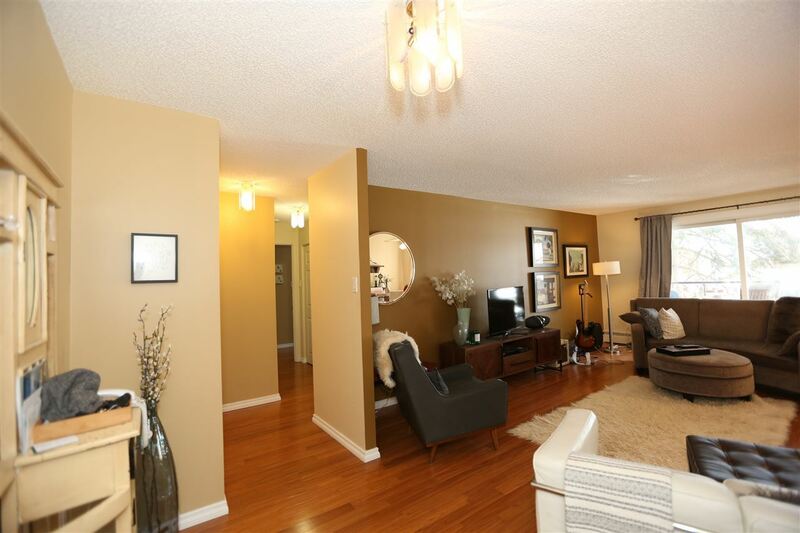 For more information or to schedule a viewing please contact RIANNE Edwards & LEN Switzer .